Weekly episodes to motivate you, entertain you and inspire you with humor. 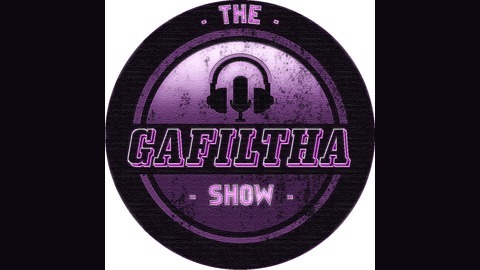 Be sure to subscribe and thank you for listening, Gafiltha.com/tgs To support the show go to: https://www.patreon.com/Gafiltha I bring different individuals from many unique fields of work, places, and experiences so I may shed light on their journeys. This can help inspire others along with myself providing a motivational and empowering message with a challenge to all our listeners to help anyone and everyone take and do 1 thing better in their lives every day. Entertainment, humor, and motivation could not have been better packed together than in The Gafiltha Show. 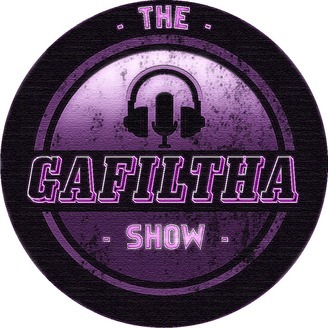 @Gafiltha introduces Tom or Tristan McMurphy owner of @StealthOderlessProducts as we dive into StarWars & their new Episode 9 Trailer & review some of the more recent movies like Shazam and Captain Marvel. We then give our predictions of Avengers: Endgame and look back at the whole Marvel Cinematic Universe. So come nerd out with us on this episode and share your predictions and reviews. New Episodes released every Week! Episode 21 - Rilen Out!